The self-sufficiency rate of energy in Japan (nuclear energy is considered semi-domestic energy) was 7.0% in 2015. This is the worst level in the history for Japan. Japan depends strongly on fossil fuels for its primary energy supply (more than 90% in the time of writing), and most are imported. More than 80% of Japan’s oil is imported from the Middle East, which entails high geopolitical risks, although Japan has made effort to diversify in its oil-supplying countries along with the diversification of its primary energy sources. Therefore, a secure energy supply is essential for its economic activity. However, it is becoming (and will be) more difficult to obtain secure energy supply because of increases in energy demand in emerging countries, such as China and India. In July 2015, the Government of Japan released the “Long-term Energy Supply and Demand Outlook.” According to the outlook, Japan will increase its share of renewable energy and nuclear power by 13–14% and 10–11%, respectively of primary energy by 2030. Drastic energy savings are also expected to reduce energy demand. However, considering the current situation surrounding Japan, there are still difficulties in resuming nuclear power plants and increasing renewable energy to achieve the levels indicated in the outlook. Therefore, Japan faces many challenges related to energy in transitioning toward a sustainable society, Achieving a low-carbon society in the future to tackle climate change is also closely related to energy security improvement. After the Fukushima nuclear accident, a stable energy supply was considered a key component to develop a low-carbon society. It was also indicated that the vulnerability of the domestic energy supply posed a significant challenge to the realization of such a society. To achieve a low-carbon society, it is indispensable to have a vision not only of the energy but also of the socioeconomic conditions. This study evaluated energy security performance (mainly focusing on energy security from the perspective of energy supply) in Japan by 2050 under alternative scenarios of future socioeconomic and energy conditions by applying three energy security indicators derived from the Shannon-Wiener diversity index. The socioeconomic conditions are based on socioeconomic scenarios (i.e., different visions of the future society) and the country risks of energy where Japan imports energy, whereas the energy conditions are based on the level of effort to the achieve a low-carbon society. The “2050 Japan Low Carbon Navigator” developed by the Institute for Global Environmental Strategies (IGES) and the National Institute for Environmental Studies (NIES) was used to estimate energy structures under five socioeconomic scenarios and three selected combinations of effort levels to develop a low-carbon society. These socioeconomic scenarios are based on the societies or visions developed by the government. The low-carbon policies were modeled in terms of effort levels in the tool that were dedicated to achieving a low-carbon society. For each socioeconomic scenario, the effort levels directed toward the establishment of a low-carbon society could be selected for both demand and supply sides. These effort levels were common for the five scenarios. These levels reflect the range of potential future changes in each sector. In the energy supply sectors, these effort levels include a potential rollout of energy generation infrastructure. In the energy demand sectors, the effort levels represent behavioral and technological changes. This study used three levels of effort levels: the lowest effort; the effort to realize the Long-term Energy Supply and Demand Outlook; and the highest effort. Our analysis revealed the following results: (1) the energy security performance of a high-GDP society tends to be worse because of the relationship between economic levels and energy use; (2) the effort levels directed toward a low-carbon society have a more significant impact on improving energy security performance than do the socioeconomic scenarios, because of substantial increases in the shares of nuclear power and renewable energy; and (3) country risks also affect the energy security performance, but the impact is small. The energy security performance will improve in the future from the current level in Japan. However, if the country aims further economic growth, its energy security will not greatly improve. Consequently, increasing efforts to achieve a low-carbon society will be necessary to realize a highly energy-secure society with respect to Japan’s current and future socioeconomic situation. To further improve its energy security, additional policy measures should be introduced. First, increasing the use of renewable energy will be essential to diversify the primary energy structure. 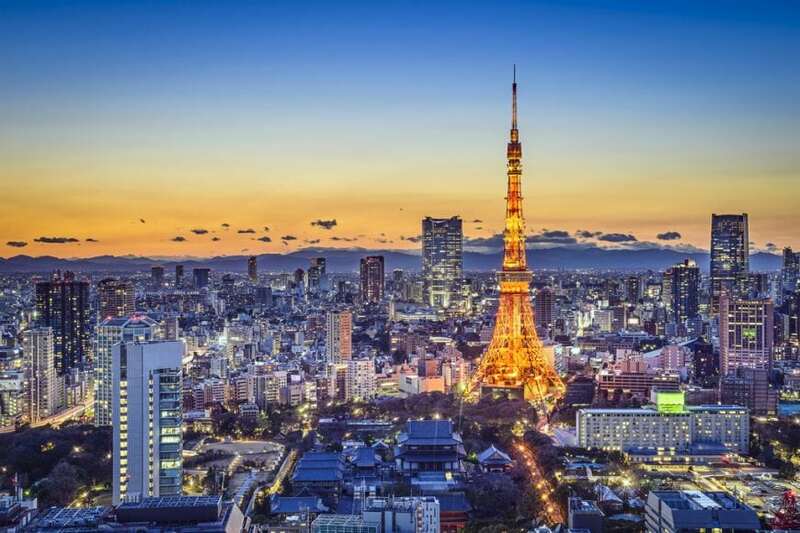 Japan still heavily relies on fossil fuels as mentioned above, but the country has significant potential to increase the share of renewable energy. This would also contribute to decreasing its dependence on imported fossil fuels. Therefore, a policy to increase renewable energy, such as the enhancement of the FIT and R&D subsidies and the promotion of technology improvement, will be essential. In particular, increasing stable and dispatchable energy sources, such as medium- and small-hydro, biomass, and geothermal power are expected considering the stability of the power system. Second, with regard to energy imports, balancing the origins of imported fossil fuels and reducing imports from high-risk countries will also contribute to improvements in energy security. Finally, energy saving is also an important way to improve energy security. Energy saving is also related to decoupling economic growth and energy consumption, as current economic activities are highly driven by energy consumption. By reducing energy demand, energy supply from imported fossil fuels can be reduced. This will link to balance the primary energy sources, balance the origin of energy imports, and reduce energy imports from high-risk countries. These measures suggest that achieving a low-carbon society and improving energy security are compatible aims. These findings are described in the article entitled Energy Security Performance in Japan under Different Socioeconomic and Energy Conditions, recently published in the journal Renewable and Sustainable Energy Reviews. This work was conducted by Ken’ichi Matsumoto from Nagasaki University and Hiroto Shiraki from The University of Shiga Prefecture. For reference, The new (fifth version) Basic Energy Plan was decided by the cabinet on July 3. Environmental policy (mainly climate change) and energy policy analysis using computable general equilibrium model, agent-based model, and econometric methods.